Find Security Hologram Sticker, Hologram Hot Stamping Foil , Hologram ID Overlay on Industry Directory, Reliable Manufacturer/Supplier/Factory from China. These handy Removable Adhesive Labels stick firmly but remove cleanly for easy updates. Label drawers or containers to identify the contents. Mark your name on small household or office objects. Use them as discreet price tags. The labels' small size makes them highly versatile for use in any number of situations, and the white background makes your handwritten notes stand out clearly. The labels may be removable, but the convenience goes on and on. 1.Quality material & Permanent adhesive. 2.Easy to use & Stick. 3.Various models & Sizes with reasonable price. DCT Group is a Professional Manufacturer in Adhesive tape making & Precision Customized Die Cutting &Converting & Blister packaging & label Printing. 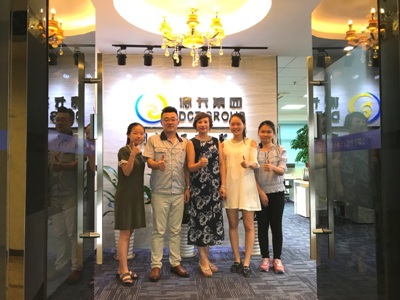 We have built up own adhesive supply chain to be a bench mark in adhesive field, We focus on adhesive industry for seven years and already got rich experience. i-DCT is our Registration of trade mark. 1. Why can you offer a variety of adhesive goods? 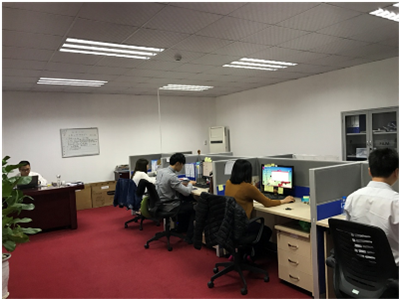 DCT Group is a Professional Manufacturer in Adhesive Tape Making , Precision Customized Die Cutting , Converting , Blister Packaging and Label Printing. 2. Can you make customized parts? Yes, we can provide customized die cutting and blister packaging products. 3. How long does your delivery time? The delivery will be arranged ASAP once payment received. T/T , L/C, Paypal, West Union or others payment terms. 5. What other services you can provide? Printing your logo on products and the best after-sale service . 6. Is there any quality assurance? 7.What products can your Vietnam factory offer, can you arrange our order produced in Vietnam? Yes. 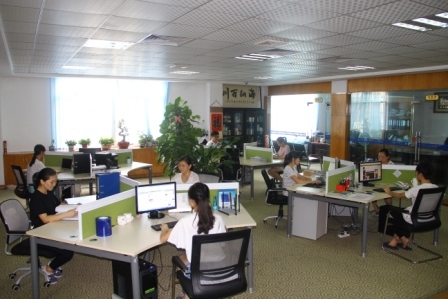 We can arrange your order in Vietnam and warmly welcome you to Visit our Vietnam factory. DCT Group is a professional manufacturer of Adhesive tape making ,Precision Customized Die Cutting ,Converting ,Blister packaging and label Printing. We have integrated adhesive supply chain which has been a bench mark in this field, and we have focused on adhesive industry for seven years and cooperated with some famous customers such as LG,Huawei,Apple. i-DCT is our trade mark. DCT provides unique solutions through a range of vertically integrated converting capabilities and value added service. Customers' satisfaction is our goal. Environmental protection is our mission. Our production lines include tapes, protection film, insulation sheet, foam gasket, EMI, label, name plate, blister tray, blister pencil box, blister pallet, they are widely used on optic, LED, mobile phone,computer,power supplier,plastic,metal,packaging,medical,automobile,electrical appliances. 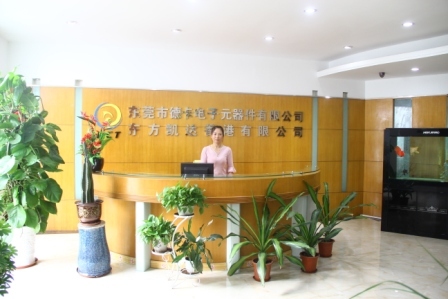 Dongguan DCT, the headquarters of DCT Group, was established in China in 2010. As a powerful team, we encourage teamwork and remain mobilized for our brand new endeavors. We will do our best to meet your specific requirements and pursue good quality. 1. Adhesive Division is our material division to produce tapes and protection film. 2. Precision Die cutting Division provides mechanical parts and technical solution. 3. Blister Packaging Division supplies plastic parts and packaging design. 4. Label Printing Division is manufacturing label products. To expand international market, Oriental KAI DA Hong Kong Limited was established in 2013. 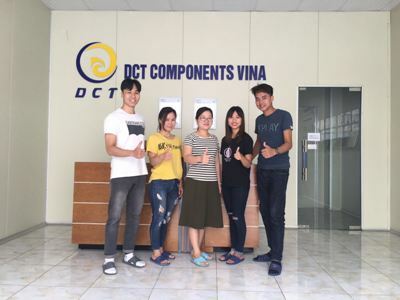 As a base in Southeast Asia, DCT VINA was established in Bac Ninh, Vietnam in 2016. It has the same production capacity as DCT Dongguan.